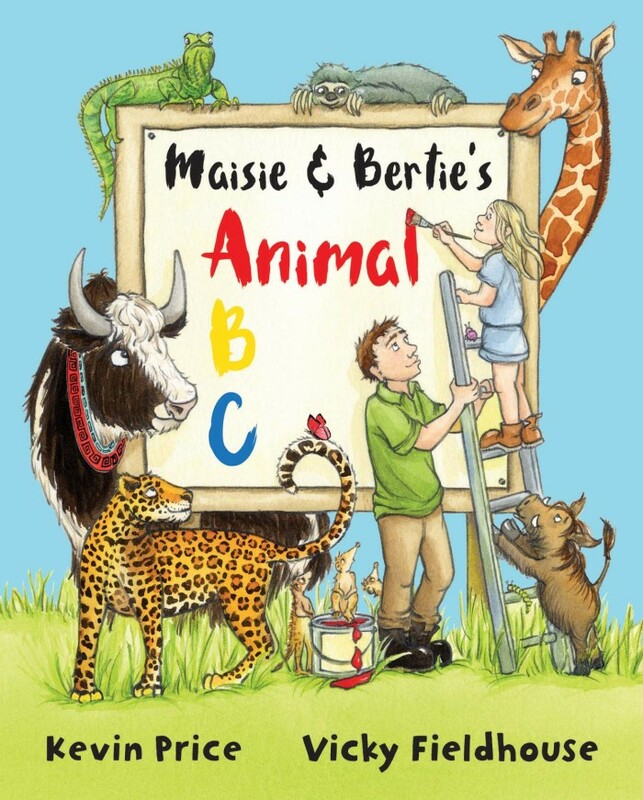 Bertie the Zookeeper and his daughter Maisie are back and getting in to all sorts of mischief in this first in a new series of alphabet picture books. Vicky Fieldhouse's exquisite animals leap from the page in colourful delight to the tune of Kevin Price's inimitable rhyming verse. 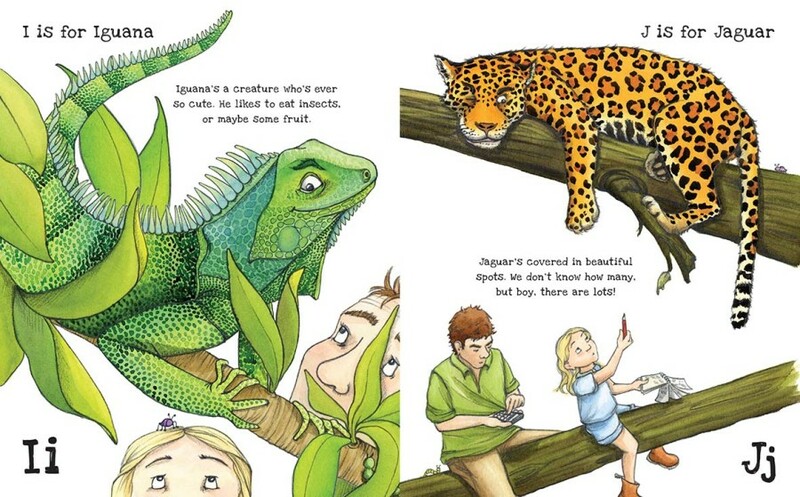 Expect both silly and sweet moments as the pair explore the alphabet with an animal trek across the globe, perfect for creature loving pre-schoolers everywhere.